The first city-wide celebration of oysters will take place in London from Saturday 21 to Sunday 29 April 2018. 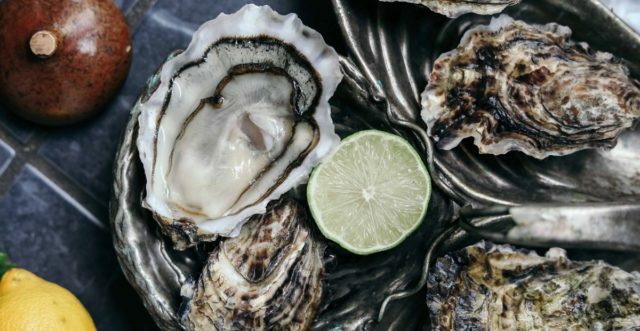 London Oyster Week will see venues across the capital joining together to demystify oysters and raise awareness of the benefits of eating them, as well as raise funds for oyster education and restoration. Over 25 restaurants, bars and pubs – including Bentley’s, Wright Brothers, Noble Rot, Northbank, and the Hawksmoor group – will develop featured oyster dishes and serve special oyster-matched drinks and cocktails, designed with event sponsors, to encourage customers to try oysters, and help them understand the environmental and health benefits. Select venues will also be hosting feature events, including exclusive masterclasses, oyster roasts, film screenings and oyster mixology. London Oyster Week has been founded by Katy Davidson, an oyster evangelist whose passion has seen her convert thousands of doubters to become oyster-lovers at food festivals and events throughout the UK. “I’m so excited to be organising London’s first oyster week, and I’m ready to incite an oyster revolution by helping people see just how delicious this food can be,” said Katy. The Oyster Academy International is a community interest company dedicated to formalising and promoting oyster culture around the world, while fundraising to support the oyster industry, education programmes, and restoration efforts. Oyster Passports are available to purchase on the London Oyster Week website (londonoysterweek.co.uk/oyster-passports), which will entitle holders to exclusive offers at venues across the city. Noble Rot, for example, is offering two Maldon Rock Oysters with a glass of Muscadet Sèvre et Maine for £10, as well as developing a special Rock Oyster Raveneau dish, which combines oysters with the flavours described in the tasting notes of a vintage Chablis from Domaine Raveneau. 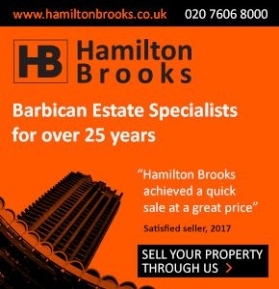 Other venues have tapped into London’s historical connection with oysters, such as Three Cheers Pub Co., who will be adding a traditional steak and oyster pie to the menu at its pubs throughout London, including The Bolingbroke in Battersea and The Abbeville in Clapham. Passport holders will also receive preferential rates on the feature events programme and exclusive offers from event partners and sponsors. The first confirmed feature event will take place at Northbank on Tuesday 24 April, and is a special opportunity to try as many different oysters as can be sourced, all under one roof. Oyster farmers from the UK and Ireland will be attending with their produce, and ticket holders will be treated to all you can eat oysters, and some very special drinks and cocktails from sponsors Remy Cointreau, Bruichladdich and Mount Gay Rum. Richard Corrigan, chef patron of Corrigan Restaurants, which operates Bentley’s Oyster Bar & Grill, said: “We are passionate about oysters, and we shuck around 1,000 a day from sustainable sources in England, Wales, Scotland and Ireland. Further details on the feature events programme will be announced in the coming weeks via the London Oyster Week website: www.londonoysterweek.co.uk.